SW Car Supermarket is one of the premier used car dealers Nottingham. 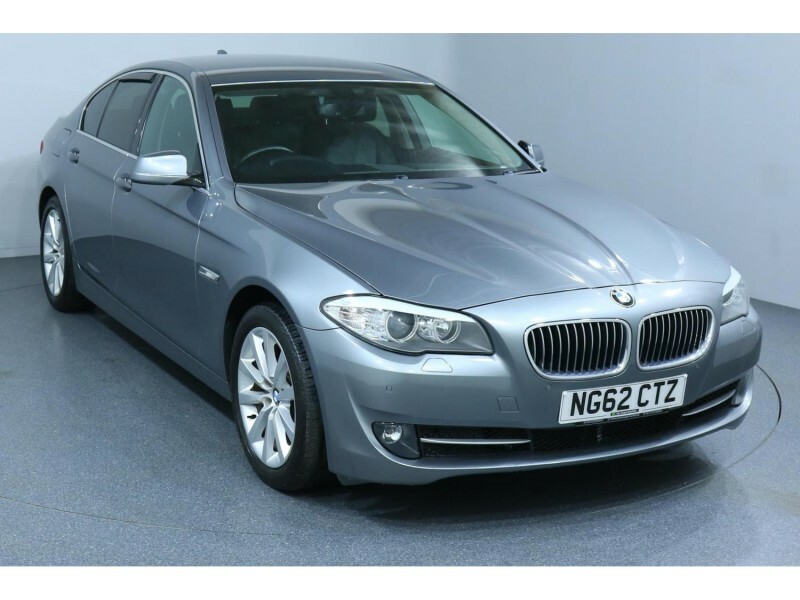 Finding your next used cars Nottingham can be an enjoyable experience with us. With over 800 cars for you to view, and a team ready and waiting to answer any of your questions, let us show you how buying a used car can be not only enjoyable, but a fun experience. We are closely located from Nottingham, and we are worth the short trip. We are one of your areas largest used car dealers Nottingham, and we have over 35 brands of cars under one roof. Make us your place of choice for car dealer Nottingham market. 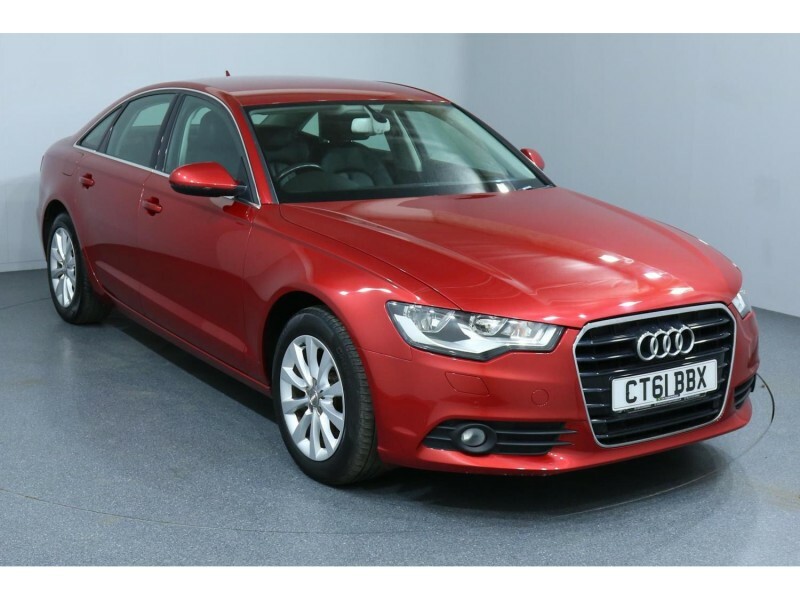 Why Choose Us Over Other Car Dealers Nottingham? We make buying your next car easy. 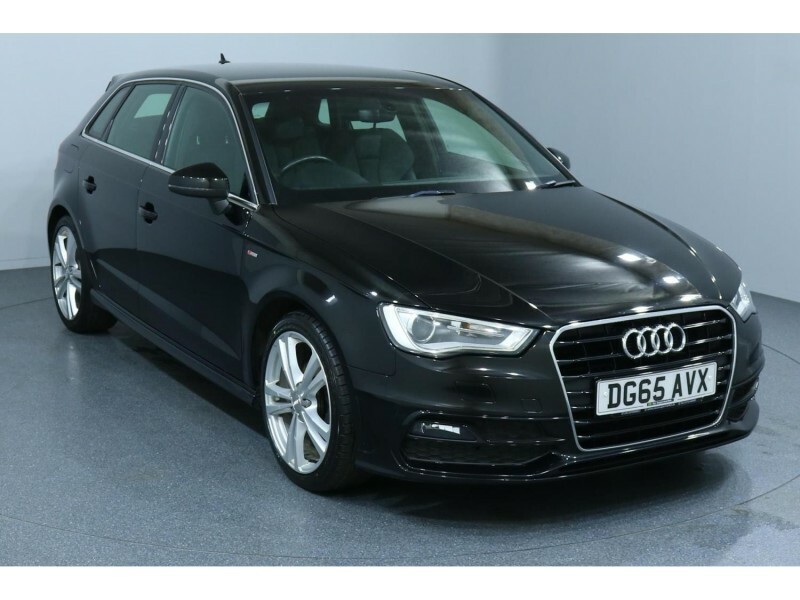 Our car dealers Nottingham services ensure that you will find the car you love at a great price, as all our cars are price checked against the whole of the UK. All our cars are fully valeted, serviced and prepared with perfect precision. 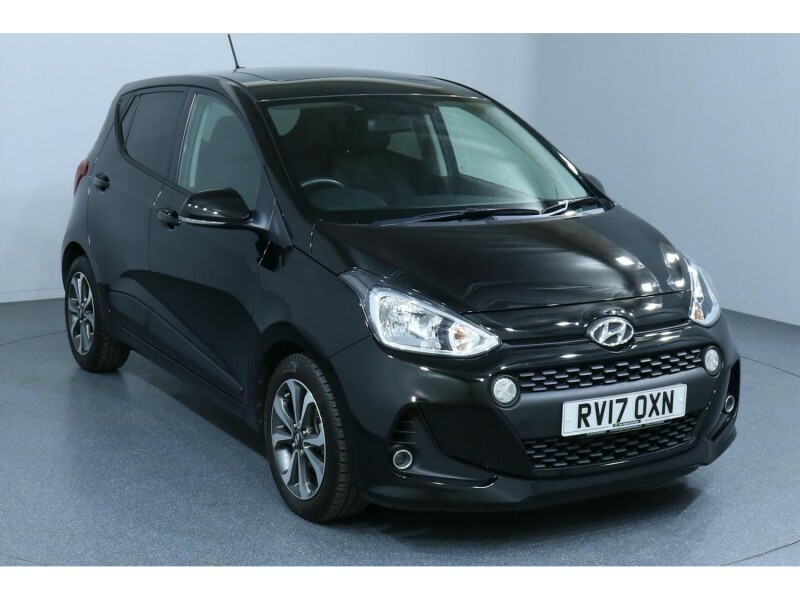 We provide a range of over 800 quality and superb vehicles for you to choose from and we're confident you'll find the one that suits you best. When you step into our showroom you will be greeted with a relaxed and non-pressurised environment. Our team will be on-hand to answer any questions you have, and walk you through our fantastic finance deals, if you require. What Other Car Dealers Nottingham Services do we Offer? That's why our car dealers Nottingham services are unrivalled in the area. 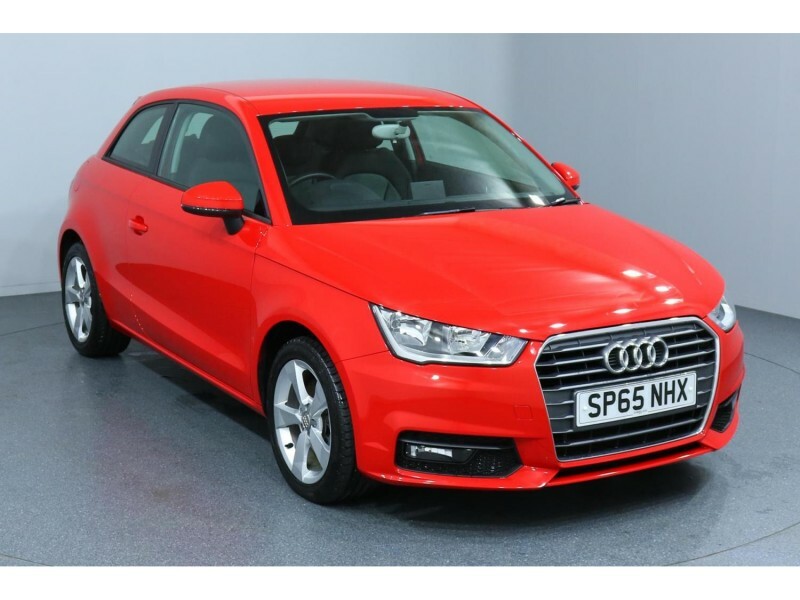 Thinking about purchasing a used car from Nottingham? Well look no further than SW Car Supermarket. We are committed to customer satisfaction and this is one of the most important factors to our success. We are the one stop shop in Nottinghamshire area. Why Choose Car Supermarket Nottingham? We have lots of choice to offer you. We have over 800 used cars on our site at one time, with over 35 brands represented at our showroom. You have additional benefits such as our price match promise and exceptional finance deals that you will be hard pushed to find anywhere else. We have even partnered with a UK Leading warranty company to give you peace of mind motoring in your car. These benefits come as standard from our us and we are committed to ensuring our customers satisfaction throughout your experience with us. 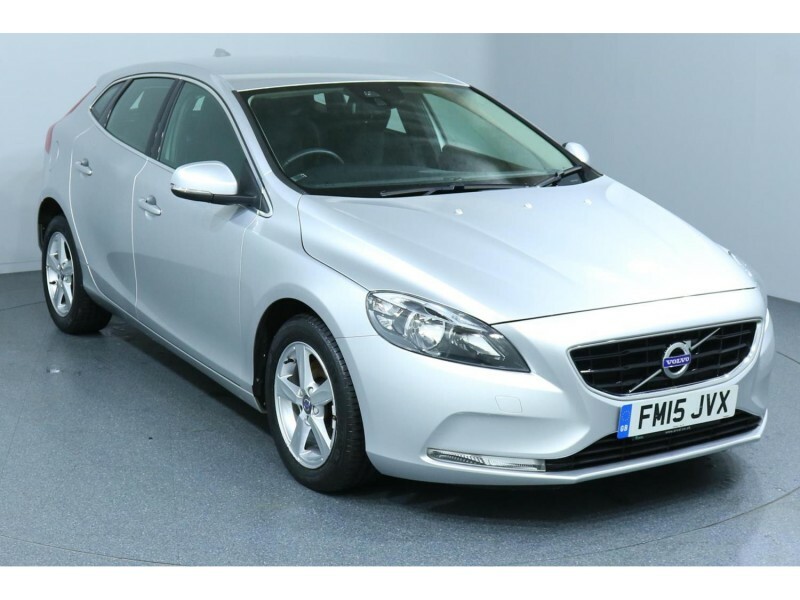 We are one the largest used car dealers in the Nottingham area. During our years in service we have seen a large demand for the need for used car finance Nottingham. 76% of car owners in today's market buy their car using used car finance and we are very knowledgeable with the various aspects of finance and are keen to help everyone find the finance option that most suits them. We put a great deal of effort in locating, preparing and pricing our car stock and the finance is an integral part of our aim of 100% customer satisfaction. This puts us at the top of the car dealer Nottingham market. Why Choose Used Car Finance Nottingham with SW Car Supermarket? 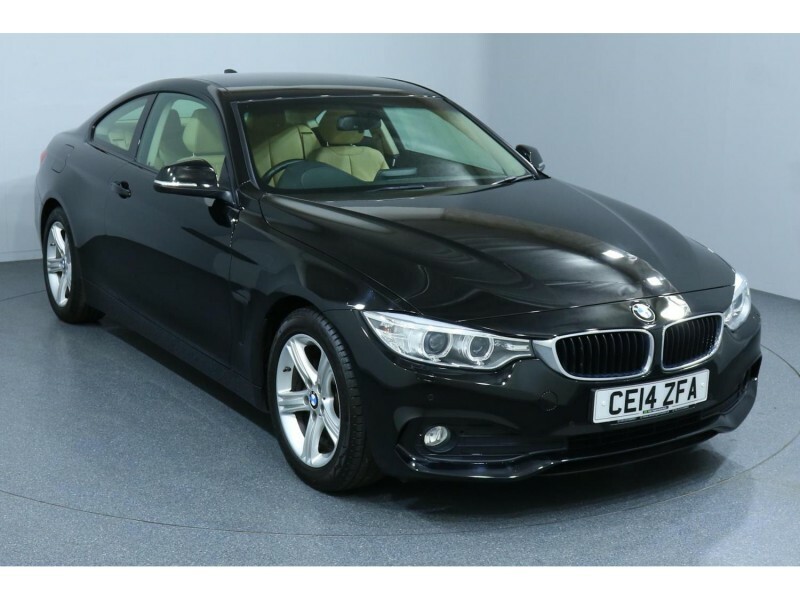 Finding the perfect used car finance Nottingham deal for you isn't a difficult task with us. Our customer service team know how important it is for you to find the right car for the right circumstances. Whatever you budget we're confident we can find the right vehicle for you, with the right car finance Nottingham. You can even send us your details and budget and let us do the hard work for you and send you options of cars we have available to suit your needs. 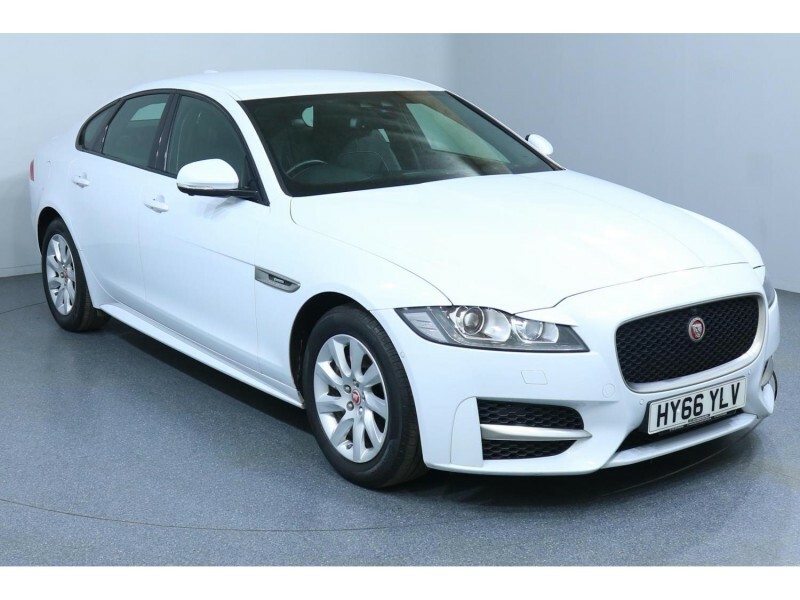 Used cars Nottingham are competitive, so it takes a lot of experience to become as well-known as we are in the car dealer Nottingham market. 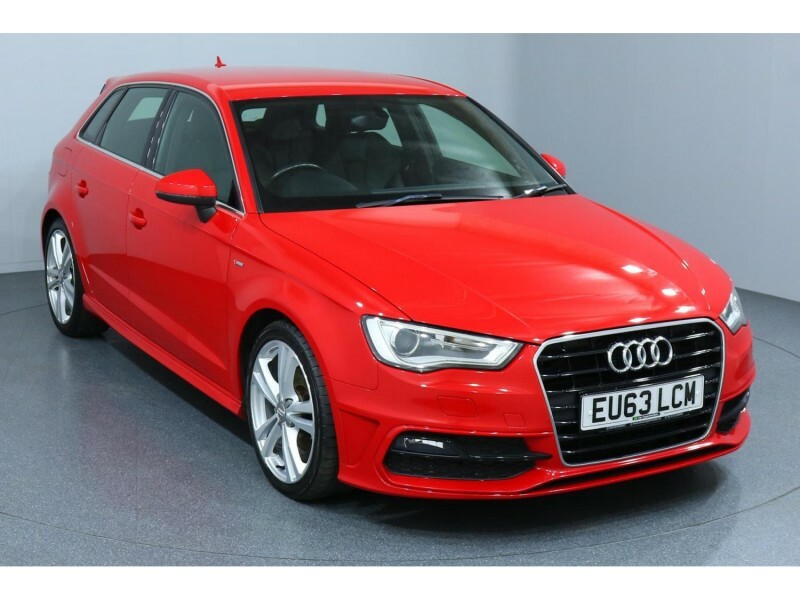 This is because we decided that buying a used car needn't be as painful and time consuming as it is with other car dealers Nottingham companies. So, with that in mind we decided to make things easier. Finding the perfect car supermarket Nottingham can be tough, but with us we do things differently. 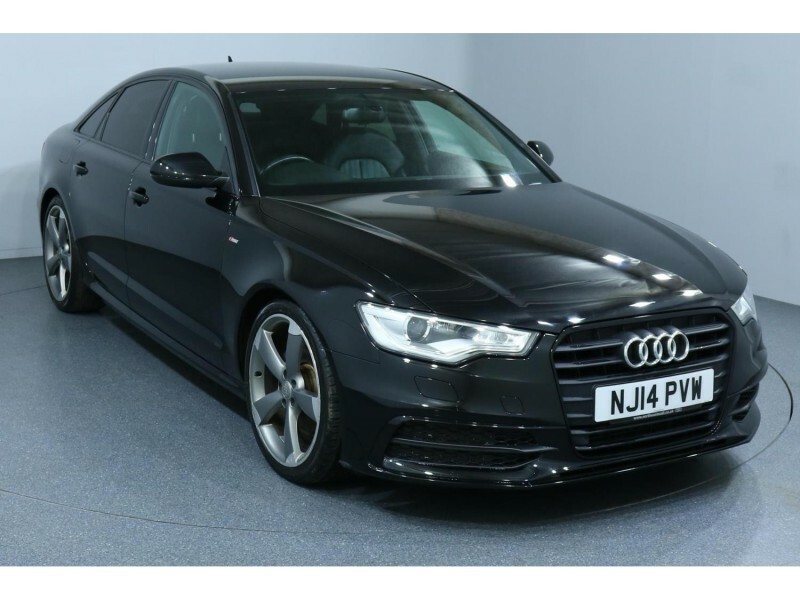 We have a selection of 800 plus cars that are available to buy or on car finance Nottingham - each of these has been meticulously valeted, serviced and prepared with utter precision to ensure you drive away with only the best used car for your budget. 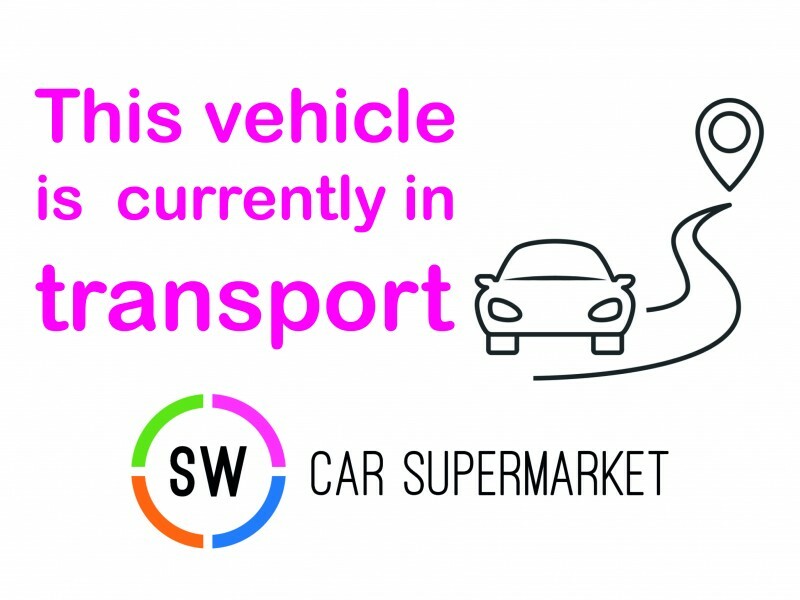 SW Car Supermarket have over 800 carefully selected used cars and are ideally located if you are looking for used cars in Nottingham.